It is our mission is to collect, restore and provide bicycles to the most marginalised & impoverished communities around the world. In remote communities a bicycle is not only a means of transport to places of employment and education but can provide many with access to remote sources of food, water, medicine and shelter. One bicycle can support social rehabilitation & economic change and it is our mission is to collect, restore and provide bicycles to some of the most marginalised & impoverished communities around the world. Bikes 4 Life is a network of concerned citizens, organizations and companies, who are dedicated to supporting extremely marginalized and neglected individuals and communities by providing re-cycled bicycles as a mode of sustainable transport. Bikes are a vital instrument for access to independence and livelihood. We are committed to taking meaningful action, by helping to provide tools for survival, empowerment, economic development and social change. Bikes 4 Life are committed to making a difference by acting in a way we believe can benefit society at large. It is our aim to provide bicycles to the needy, raise awareness to the less informed, act as role models to our own youth, strengthen local community values, give hope, empowerment and confidence to marginalized communities, while supplying something as simple as bicycles. 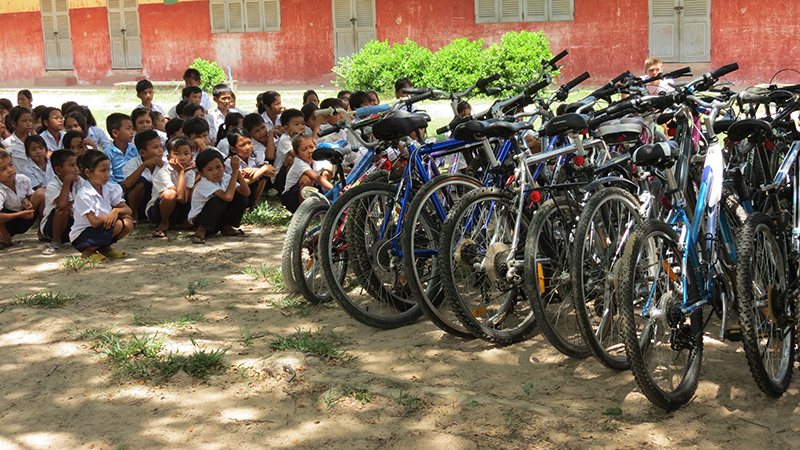 Through research and inquiry, we identify countries, regions and communities that are in most need of bicycles. In these communities a bicycle is not only a means of transport to places of employment and education but can provide many with access to remote sources of food, water, medicine and shelter. One bicycle can support social rehabilitation & economic change. Put simply – a bike can change a life! is a fully volunteer based charity (no paid staff). Volunteers are the life-blood of Bikes 4 Life. 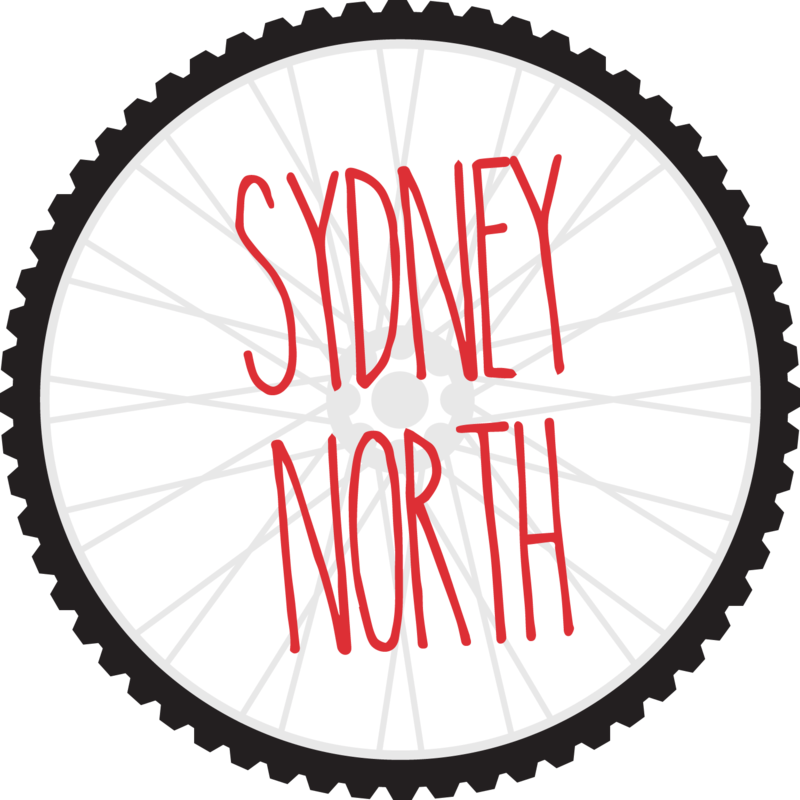 supports local disadvantaged and disengaged youth through workshops and bike donations. 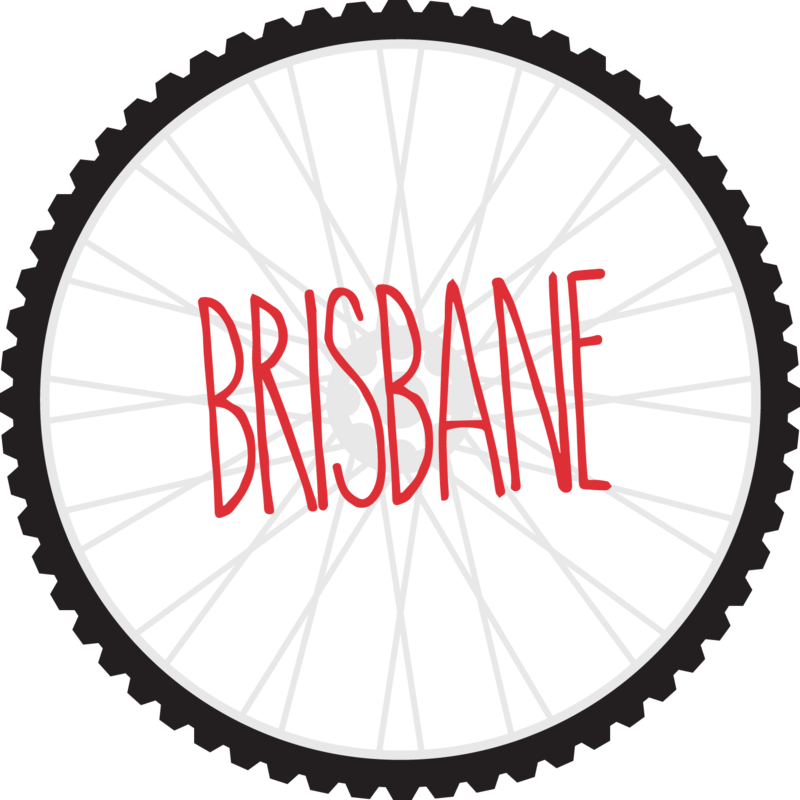 provides training and social integration workshops and also distribute bikes to families and individuals in need or with a low income, including refugees new to the country. 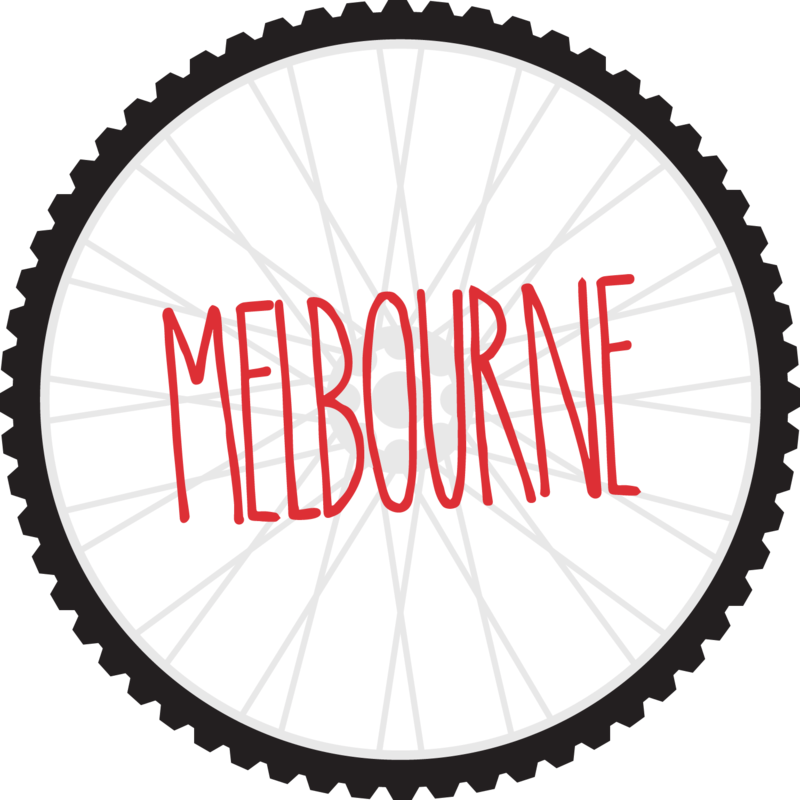 is a partner of Two Wheel Welcome, a bike education, training and bike ride aimed at helping refugees. operates corporate volunteer workshop days for employees and local companies to get involved. PwC; ComputerShare and The Bank of Melbourne are some of the companies that support us through running volunteer activities for their employees. runs a school program whereby students come to our workshops and undertake their community service obligations with us, and learn about our cause and the importance of volunteering in the community. relies entirely on donations to fund its workshops, including tools and spare parts, and its national and international shipping program. 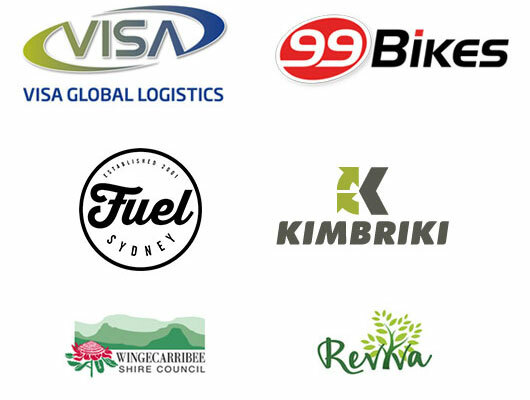 is 100% environmentally friendly, promoting recycling, upcycling and healthy and sustainable living through cycling! 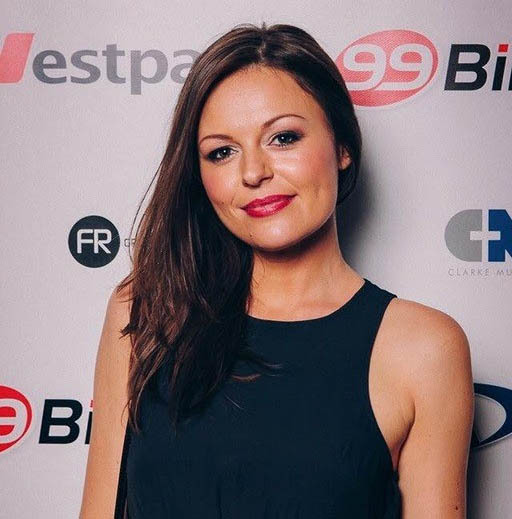 Ebony Butler is a Melbourne based independent filmmaker and human rights activist with a passion for creating media that matters, educates and has the potential to inspire social and political change. She has been in the industry for over 8 years, graduating from SAE in 2007. After film school Ebony established a production company and eventually found her way into documentary. Ebony is currently producing her debut feature length documentary about the untold stories of the war in northern Uganda, which she has been filming across the globe since 2009. In 2010 Ebony founded the internationally recognized not-for-profit organization, Bikes 4 Life, which provides transport to impoverished and war-ravaged communities in Uganda and beyond.